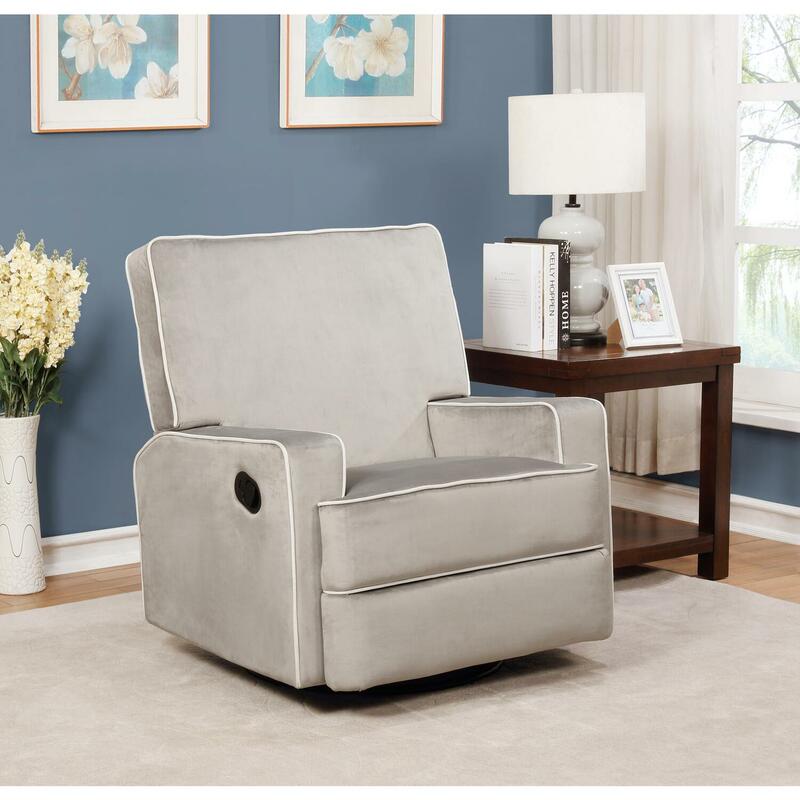 The Naomi Home Comfy Reclining Chair will be your living room and nursery's ultimate comfort destination. The easy-pull reclining mechanism makes getting into a comfortable position a breeze. Soft to the touch lush fabric immediately sets a relaxing tone the moment you take a seat. Coupled with the snug and comfy cushions, cuddling up in this recliner with your favorite book and some hot chocolate would make for a great night. After all, you've worked hard and you deserve it!